Check out the Treasure Valley's original and longest running Sports Card Show, now at the Hampton Inn, Meridian. 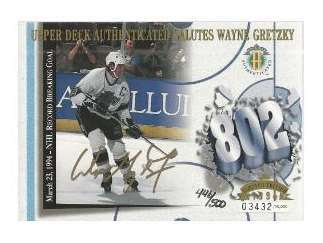 Discover multiple tables overflowing with sports cards, entertainment cards, memorabilia and collectibles. Flip through the newest and hottest cards in the hobby, and explore the vintage cards and exciting items available. This is an all-ages event and admission is FREE for the entire family!